Designed and made in Switzerland, BALLY ups the business bag game up a notch with its latest Selton bag. Bally’s new Selton bag is a commuting dream come true. 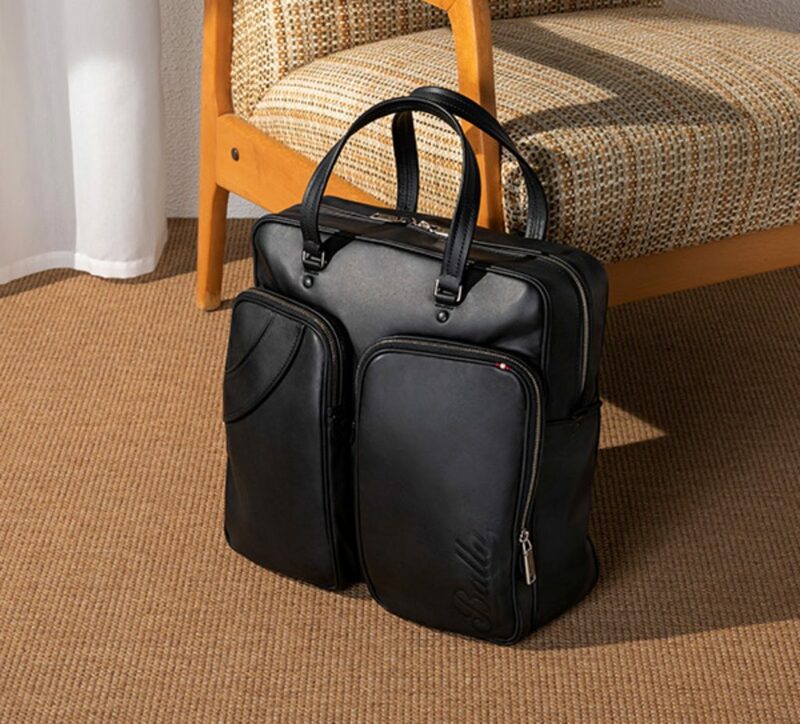 In a new lightweight and soft flexible leather, this top handle North-South tote easily converts to a cross-body with all-new functionalities such as additional interior slip pockets for your laptop or tablet and discreet interior pockets for further storage. 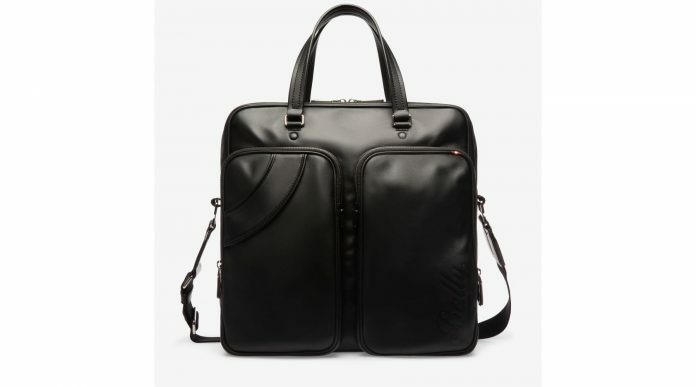 Designed to accommodate your laptop, the selection of men’s leather laptop bags feature unique Bally details for a new take on the stylish option. Fully lined interiors and luxurious leathers permeate the collection, allowing for a new take on the modern man. What do you think of the bag? Leave us your feedback in the comment section below….